The 7th Annual APAC Gala, happening on March 9th, will feature very special guest entertainer – Lloyd Aron Douglas – Elvis Tribute Artist! 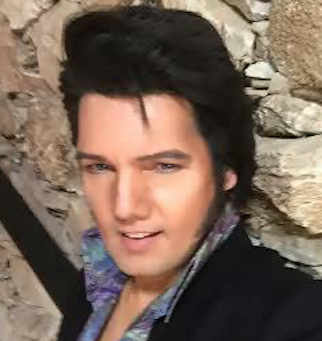 Lloyd Aron Douglas is a multi-award winning Elvis Tribute Artist from San Francisco, California. Lloyd is an ambassador to St. Jude’s and contributes to many other charitable causes. Having performed throughout the US, he loves meeting all the Elvis fans and keeping Elvis’s memory alive. Lloyd is thankful for the opportunity to touch lives through his tribute to the King of Rock and Roll.